Inspired by Gucci line featuring metallic "bibs". 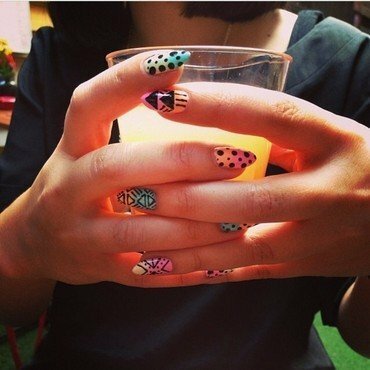 Bring on the Bright Colours, Warm Weather is coming! 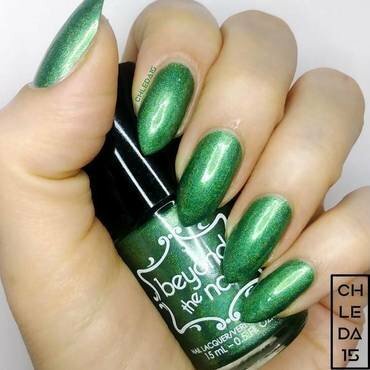 http://miserylovesblue.blogspot.com/2013/09/holothon-born-pretty-holo-polish-12.html Petrol green linear holo. 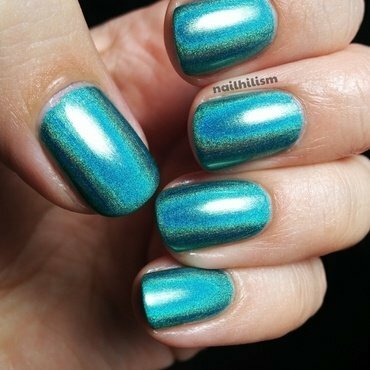 Two coats over Nfu-Oh Aqua Base. Direct sunlight. 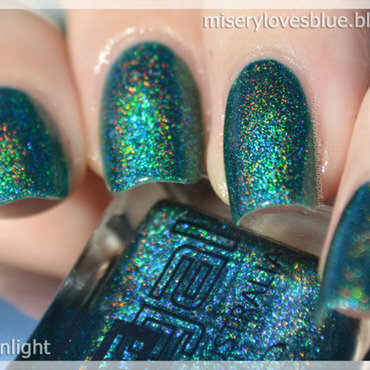 http://miserylovesblue.blogspot.com/2013/09/glitter-gal-teal-green.html Teal green linear holo. 4 coats, no TC. No specific base needed. Direct sunlight. 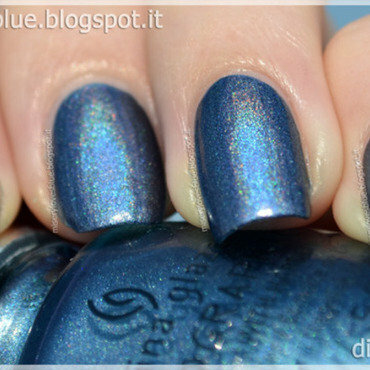 http://miserylovesblue.blogspot.com/2013/08/holothon-china-glaze-strap-on-your.html Smoked blue linear holo. Two coats over Nfu-Oh Aqua Base. Direct sunlight. 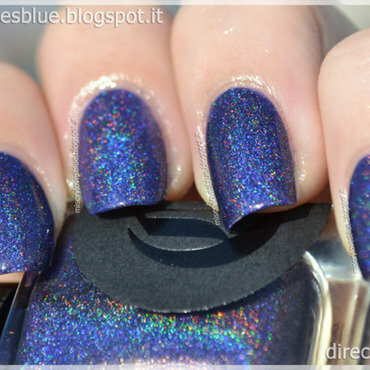 http://miserylovesblue.blogspot.com/2013/08/holoton-cirque-fascination-street.html Linear holographic violet. Two coats with TC (Essence BTGN High gloss). Direct sunlight. 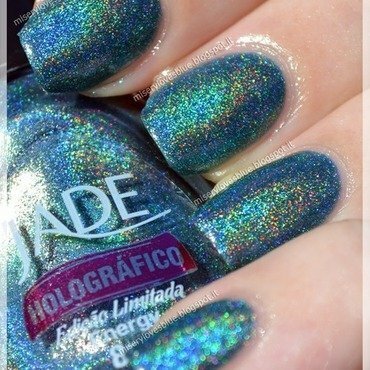 http://miserylovesblue.blogspot.com/2013/08/holoton-jade-energy.html Linear water green holo. 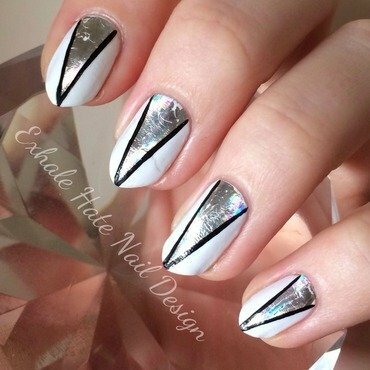 Two coats, no TC. No specific base needed. Direct sunlight. 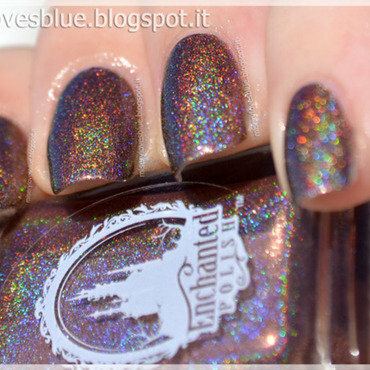 http://miserylovesblue.blogspot.com/2013/07/holoton-enchanted-polish-hot-chocolate.html Light brown linear holo. Two coats, no TC. No specific base needed. Direct sunlight. 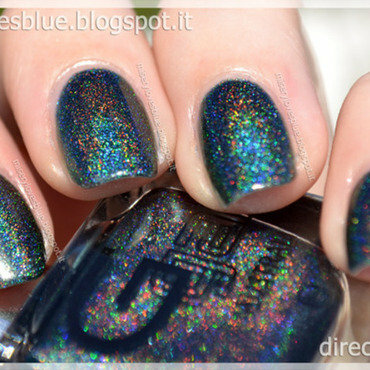 http://miserylovesblue.blogspot.com/2013/06/holoton-glitter-gal-lizard-belly.html Dark green linear holo. 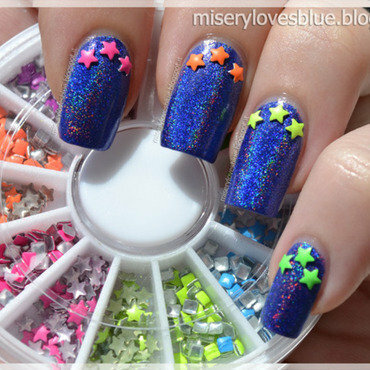 3 coats, no TC, no specific base needed. Direct sunlight. 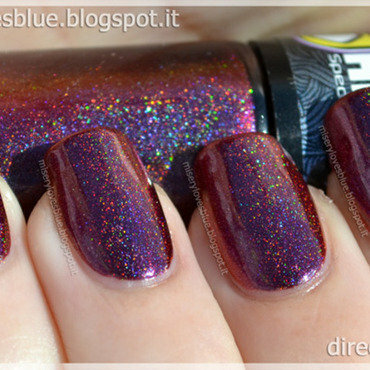 http://miserylovesblue.blogspot.com/2013/09/holothon-speciallita-hits-marimoon.html Cyclamen to purple to burgundy, to blue multichrome with linear holographic effect.